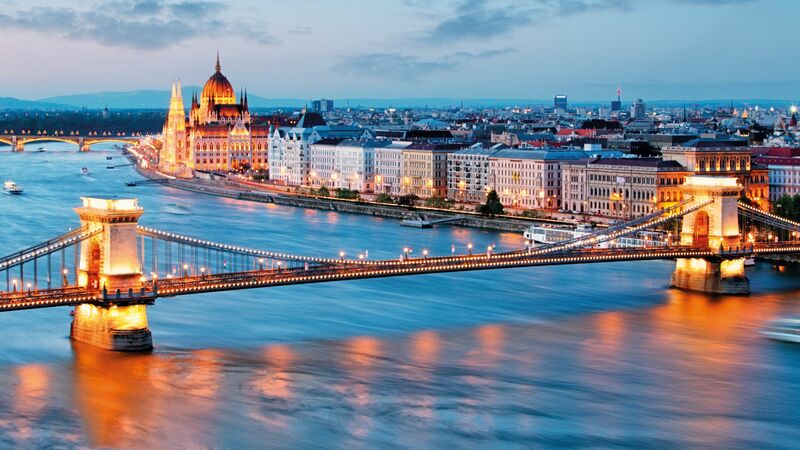 The Hungarian Government has entered into a strategic partnership with SAP Hungary. The German-based IT company, SAP, has grown into the world's largest business cloud provider by now and is one of the most valuable companies on the German stock exchange. The applications of SAP Hungary are already used by the majority of large companies operating in Hungary, and the company grows nearly twice as fast as the parent company's global expansion. The global sales revenue of SAP AG reached EUR 22 billion in 2016. Its Hungarian subsidiary, SAP Hungary Kft. 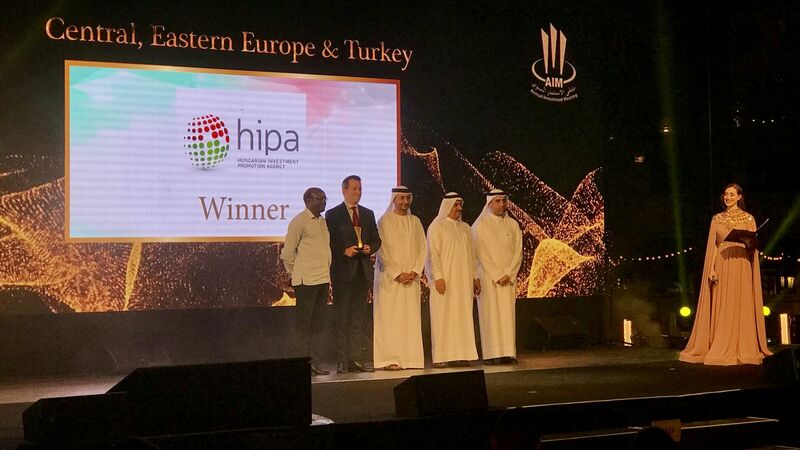 has more than 1,000 employees, and the value of its projects has reached HUF 14 billion since 2010. Increasing by 20 per cent a year, its sales revenue exceeded HUF 28 billion last year. Its number of employees may increase in the coming years by 3-400 people. In addition, it continues its partnership cooperation with Hungarian companies, strengthens its programmes for startups, and helps small and medium-sized enterprises expand their digital knowledge. The Hungarian company also develops future corporate applications. 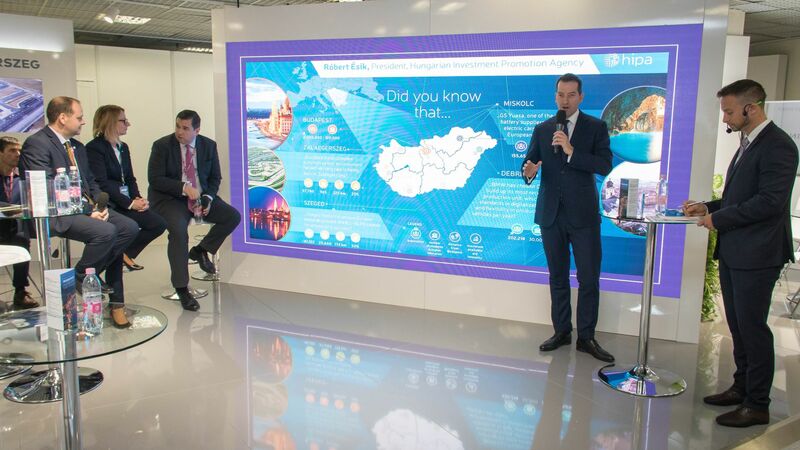 Balázs Ablonczy, Managing Director of SAP Hungary Kft., said that the work was very wide-ranging: they provide a lot of things from Budapest from logistical solutions through the implementation of cooperation between Apple and SAP to the highest level of development support. Their development centre basically works for abroad, but they also cooperate with domestic companies. Their global cloud operations also cover several solutions. Altogether, about 900 of their staff work on high added value, export-oriented activities. Péter Szijjártó, Minister for Foreign Affairs and Trade, emphasised that the conditions of competitiveness were changing across the globe and those countries would be successful which would introduce the new technologies the fastest and were the most successful in coordinating their production with digitalisation. Besides cooperation, the Government also helps the success of digital switchover, inter alia, by building a high-speed national internet network and supporting fifth-generation solutions (5G), and it supports R&D projects with tax allowances. The Minister expects that the cooperation entered into with SAP Hungary may not only help the digital transformation of Hungary, but can also further strengthen the German-Hungarian relations, and the result of economic cooperation between the two countries may break a record this year. The signed partnership also covers education, since the company cooperates with 16 universities in Hungary and provides IT education to 5,000 people with disadvantages.